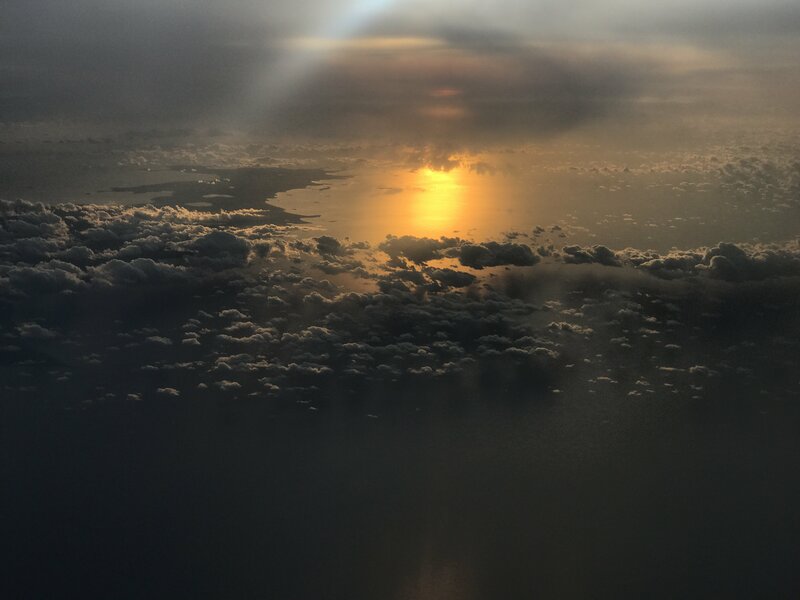 Heading home from a recent trip to South East Asia, I was treated to this view from the window of the #CebuPacific plane. While it is a budget airline, the service and comfort was equal to most other airlines. Taking advantage of regular super sales, travel to an within SouthEast Asia is really affordable.